As market turmoil hits both equities and cryptocurrencies, the heightened volatility in these assets underscores gold’s role as a safe haven, store of value and portfolio diversifier. The Dow, the S&P 500 and the NASDAQ have all experienced selloffs and a great deal of volatility recently. Equity market indexes across the globe have also been falling. This has spooked investors, and has led to panic selling and profit taking. With a low volatility environment less certain than before, market consensus on ever-increasing stock prices is beginning to unravel. 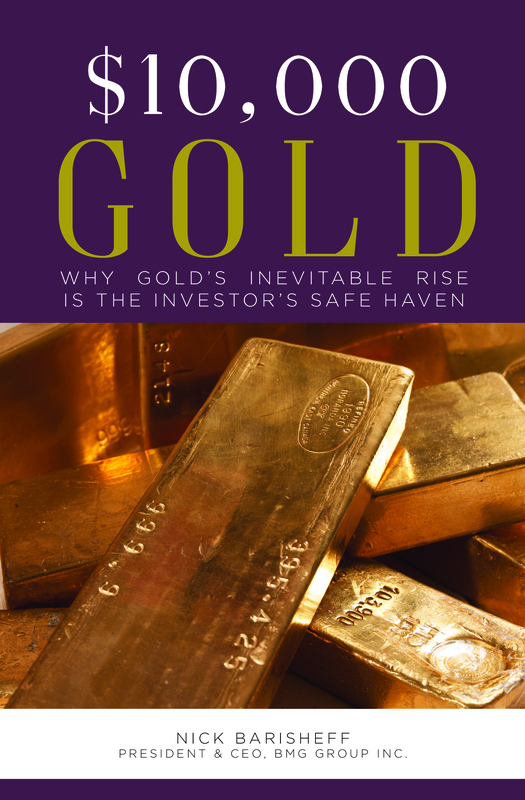 Investors prefer predictability and stability, and it is during market turmoil that gold’s safe-haven qualities shine. 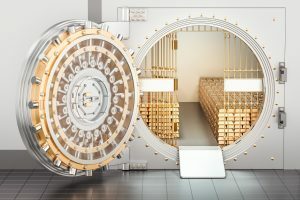 Since gold has no counterparty or default risk, it is a universal safe-haven for preserving wealth during market crises. Gold’s liquidity also adds to its appeal. During financial market turmoil, gold’s price generally reflects this movement out of risk assets and into the safe harbour that gold provides. Gold is also one of the best-known stores of value. It allows you to park your wealth and retrieve it at a later time, knowing it will still have value. Physical gold will also adjust for inflation and retain its purchasing power relative to inflation. 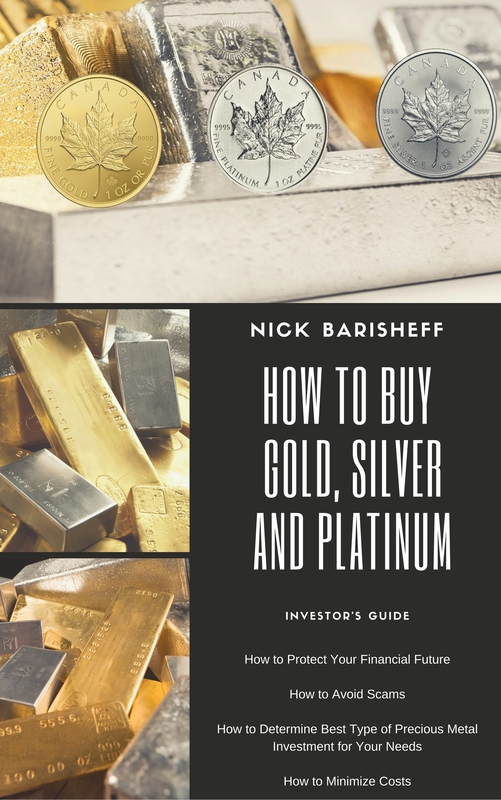 It retains its purchasing power over long periods of time precisely because the gold price, as an inflation barometer, adjusts to reflect expected inflation. 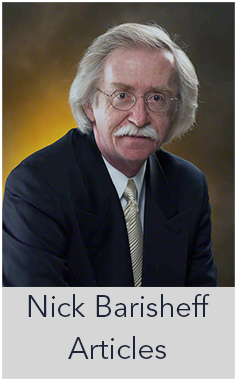 Finally, gold can also reduce the volatility of a portfolio of investment assets such as stocks and bonds. By adding gold, the portfolio displays less volatility, and can also exhibit higher expected returns. This is because the gold price has a low to negative correlation with the prices of securities such as stocks and bonds.